This month I’ve decided to produce a little missive on collaboration. It’s more exciting than it sounds, I promise. When was the last time you collaborated with anyone do you reckon? My bet is that it was this morning, getting yourself or your family out of the door. In actual fact we collaborate all the time and we don’t even think about it. But I got to thinking about it this week, and how much of it I do. Collaboration, participation, association and partnership. To get the best, they all need some patience, listening, openness and honesty. 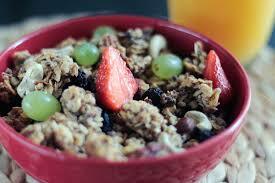 A little like the ingredients of a good cookie! And that’s us – always bringing it back to cake. Enough said. We’re very lucky in that we get to collaborate with all sorts of interesting people. Take our meetings with ceramic artists. They’re usually making jewellery or small items and thus need a cutter much thinner than our traditional cookie cutter. Often, they send me pictures of their creation and ask that I recreate a cutter to make it with. 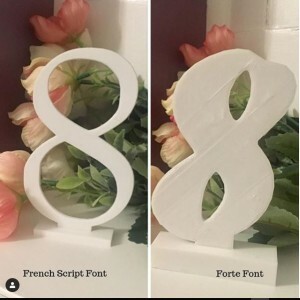 This saves them tons of time as it’s easier than using stencil cut outs. And the cutter has to be spot on – no seams on the blade of the cutter for example. Now this was a learning curve for us. Seams aren’t an issue for a cookie – you can scrape them away – but not when you work in clay. Then we go from the small scale of ceramicists, right up to large and volume. We’ve been collaborating for a while with Fabulous Functions, and the brilliant Sandra Trusty. Her usual modus operandi is to send us a picture of something she’s seen, asking can we create something similar but with a twist. For Sandra, we’ve designed starfish, snowflakes, table numbers, and adaptations of Marvel figures. Much like a writer drafting a novel or documents, it takes a couple of prototypes or more to finalise the desired effect. But that’s what collaboration is about. 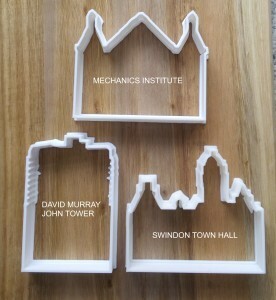 And on a writing note, we’ve collaborated too with Angela Atkinson, author of Secret Swindon, on Swindon building-themed biscuit cutters to complement the book for her book launch. So, if a potential business collaborative partner says they’ll create what you want, first time, without any feedback or planning, that’s unlikely to be right. Shouldn’t you feel at ease to say, ‘it’s great but could we do it this way?’ Collaboration is a real two-way street. Without feedback, how can you go forward? There’s an old adage in the show business world, about never working with children or animals. I assume that the adult actors in Waffle the Wonder Dog didn’t get that memo! That aside, some of our most exciting times are when we take a 3D printer into school. It’s wonderful to see the children’s’ faces. And their questions are so insightful. They have concerns about plastic pollution and questions about what 3D printing will bring to their adult lives among other things. 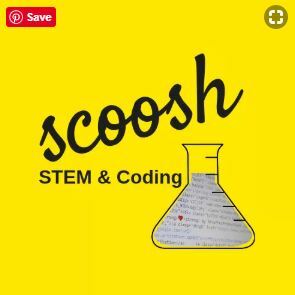 In this vein of collaboration, April 2019 sees us joining forces with Scoosh Live as part of their STEM workshops. We’ll be showcasing 3D Printing in libraries across Swindon on Wednesday 17th and Thursday 18th April. 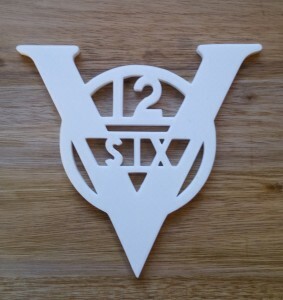 We’re bringing our smaller 3D Printer out to children and letting them design a print. Opening our minds and thoughts to all we encounter, creates partnerships in the unlikeliest of places. We met our vintage car partner, in the middle of a steam rally field last summer. Since then we’ve recreated a missing car badge for a 70 year old car, brake parts and created a steering wheel bumper. Not parts we ever thought would be going through our printers, especially when we’re heating up acrylic filament in the kitchen oven! I suppose I’m saying, why not partner up and open up to those around you. Collaborate in everyday life, and you’ll grow as a person, both mentally and physically. I know we at SED Developments have. With every new person we come into contact with, we grow. If you’d like to collaborate with us, or you have an idea that you’d like to realise, then do get in touch. We’re pretty friendly and open to all designs and thoughts. Enjoy the rest of your week, and don’t forget to take a look at our Instagram and Facebook pages, to see more of our designs.